As the Forest School movement gains popularity among UK educators, teachers are increasingly recognising the benefits of creative outdoor play. 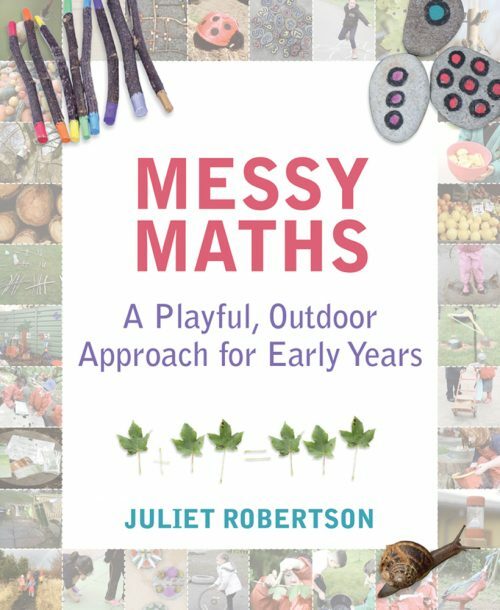 But how can busy primary school teachers fit regular, high-quality outdoor learning into an already crowded timetable? 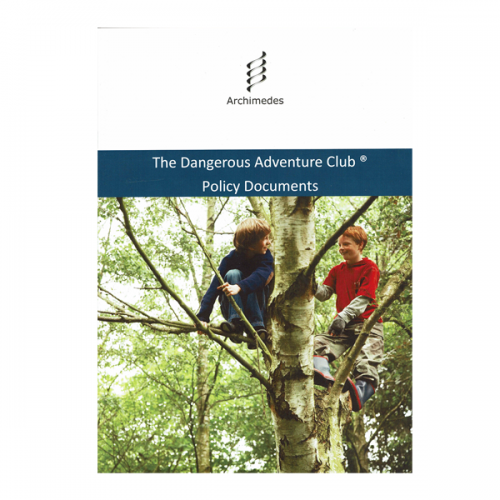 How can they plan a range of rich, imaginative and creative experiences that build up into full topics? And how can they translate the excitement and engagement that they find outdoors into increased enthusiasm and attainment indoors? Purchase this product now and earn 34 Forest Schools Credits! tips on how to prepare and resource each session. 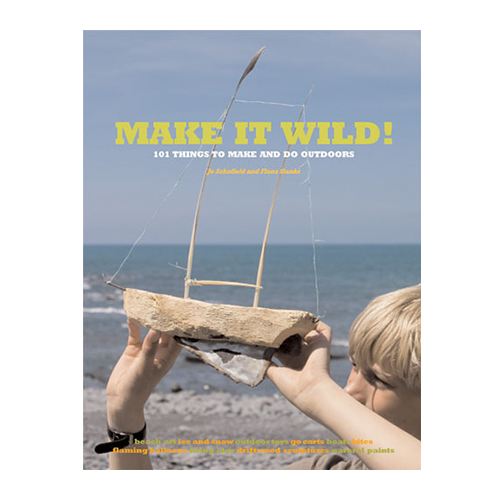 Guidance on adapting for different abilities and ages is also given, along with curriculum links and pedagogical rationale, to let primary teachers put creative outdoor play at the centre of the primary teaching timetable. 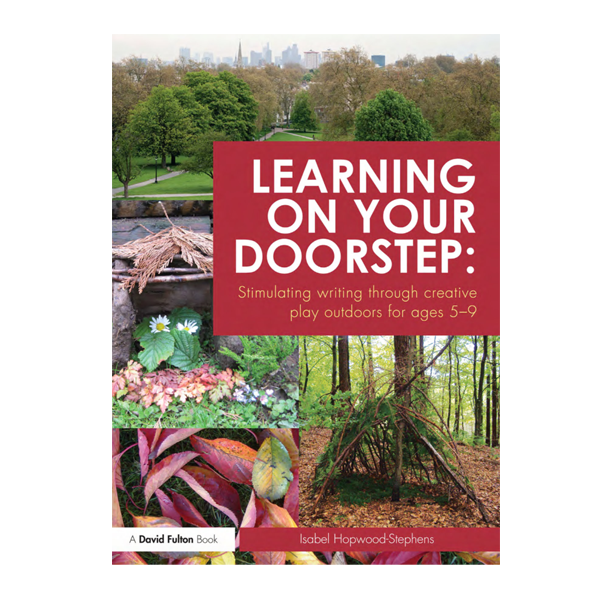 The ideas in this book are suitable for implementation in any school environment, using resources commonly found in the stock cupboard or home. All you will need to add is some preparation and imagination!